It looks like Apple is moving quickly to make the new iPhone lineup available everywhere as fast as possible, after announcing an expansion that includes 40 countries. Andorra, Austria, Belgium, Bosnia, Bulgaria, Croatia, Czech Republic, Denmark, Estonia, Finland, Greece, Greenland, Hungary, Iceland, Ireland, Isle of Man, Italy, Latvia, Liechtenstein, Lithuania, Luxembourg, Maldives, Mexico, Monaco, Netherlands, Norway, Poland, Portugal, Romania, Russia, Slovakia, Slovenia, Spain, Sweden, Switzerland and Taiwan. 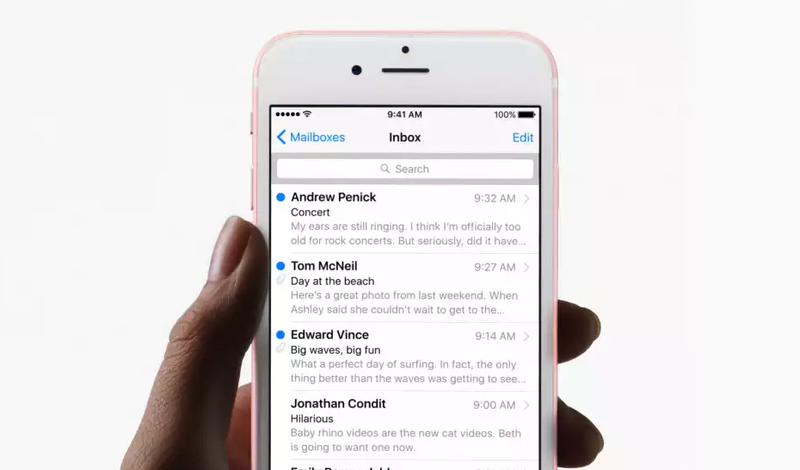 Prices for the iPhone 6s and iPhone 6s Plus outside the original launch countries have not been revealed. The iPhone 6s starts at $649 and the iPhone 6s Plus at $749 in an unlocked configuration in the United States, and the price will sure vary depending on the country and the taxes. 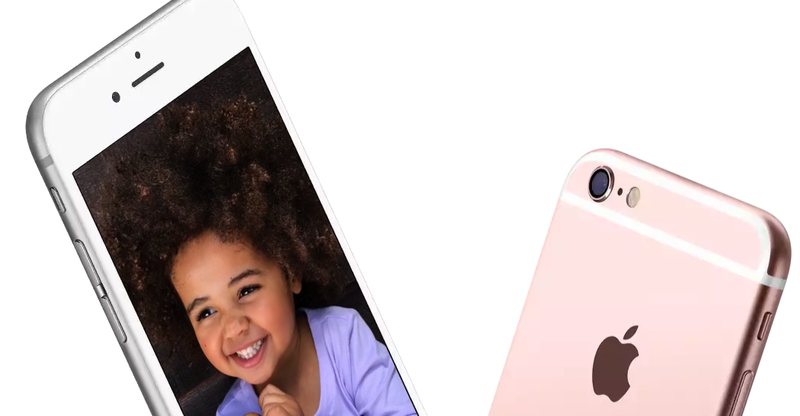 Are you going to buy a new iPhone 6s or 6s Plus?